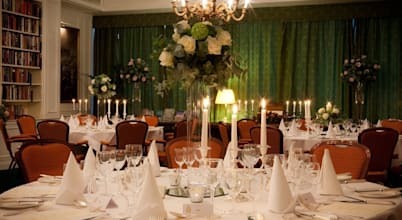 An ideal venue for Asian Wedding Receptions, Cavendish Banqueting can host in excess of 350 of your guests for an evening reception or a lunch time reception. 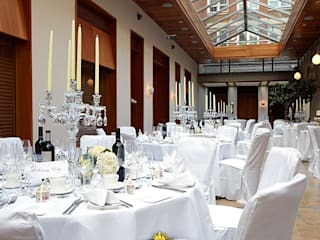 Asian weddings are usually large colourful affairs and with Cavendish Banqueting's state of the art lighting and wide selection of wedding reception decor, we can enhance any asian wedding reception. 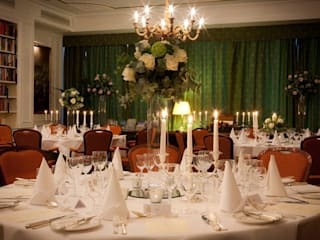 Cavendish London comprises of the main Cavendish Hall, the Blue Bar and a fully equipped kitchen including a clay oven. Our Blue bar has a VIP lounge area where guests can enjoy a drink and snacks.